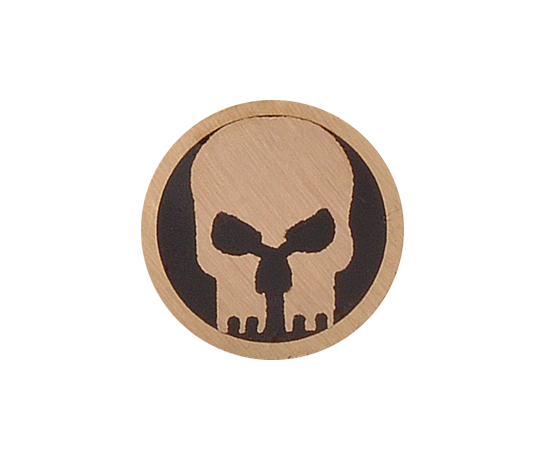 8mm diameter skull mosaic pin. 4" long. Metal is brass. Sheet - Brass 0.032" x 6" x 12"
Buff-Sewn Muslin 8" DIA., 5/8" arbor hole, 3/4" thick.